Drink Items Made In China. 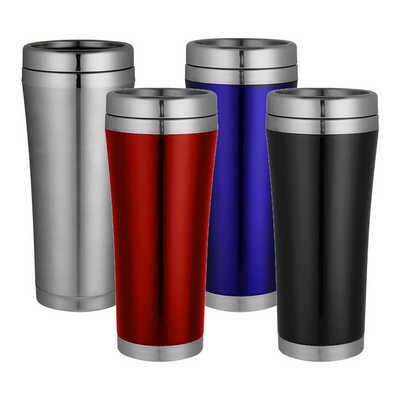 Capacity: 16Oz | Stainless Steel Interior And Exterior | Double Walled | Packaging: Plastic Bag + White Box. Item Size: 80 Mm Dia X 195 Mm. Colours: Black | Blue | Red | Silver. Decoration Options Available: Pad Print | Laser Engrave | Rotary Screen Print. Price includes : Lead Time 3 Days - 1 Colour Pad Print. Setup is not included, please ask for a final price from your sales representative.